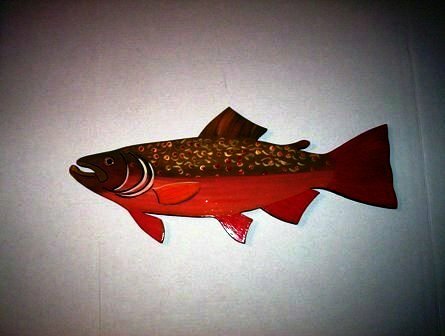 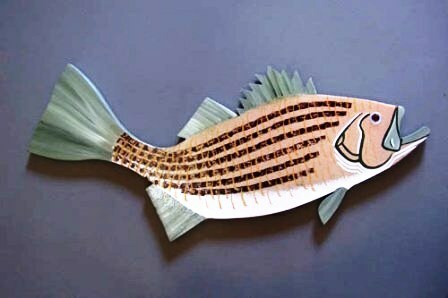 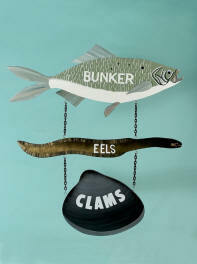 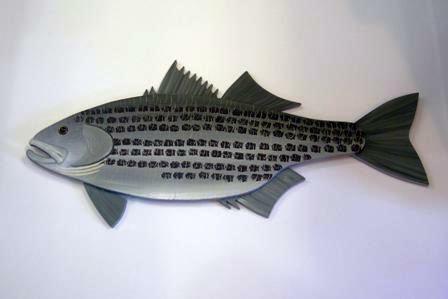 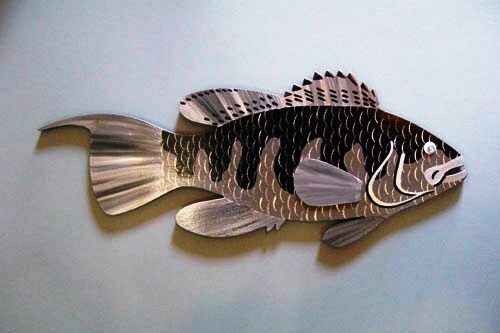 The following wood fish decorations are hand-painted, and ready to hang. 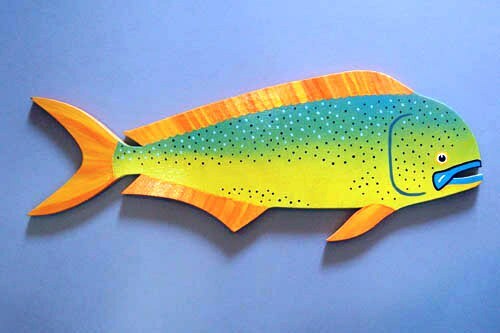 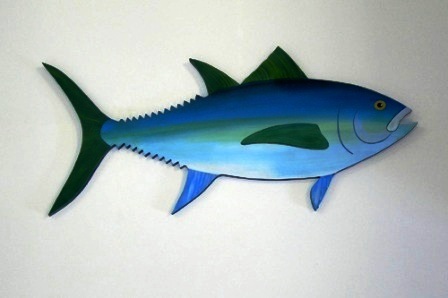 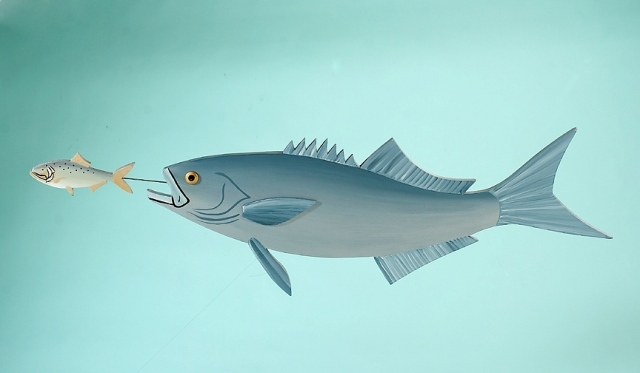 These following wood fish decorations are all hand-painted, and are ready to hang. 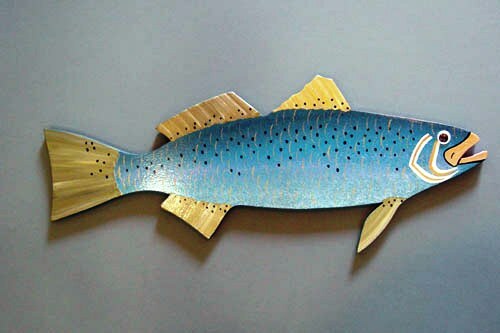 All dimensions are approximate because the carvings are all hand made. 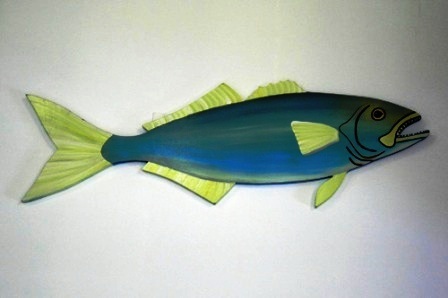 They are all ready for wall hanging.